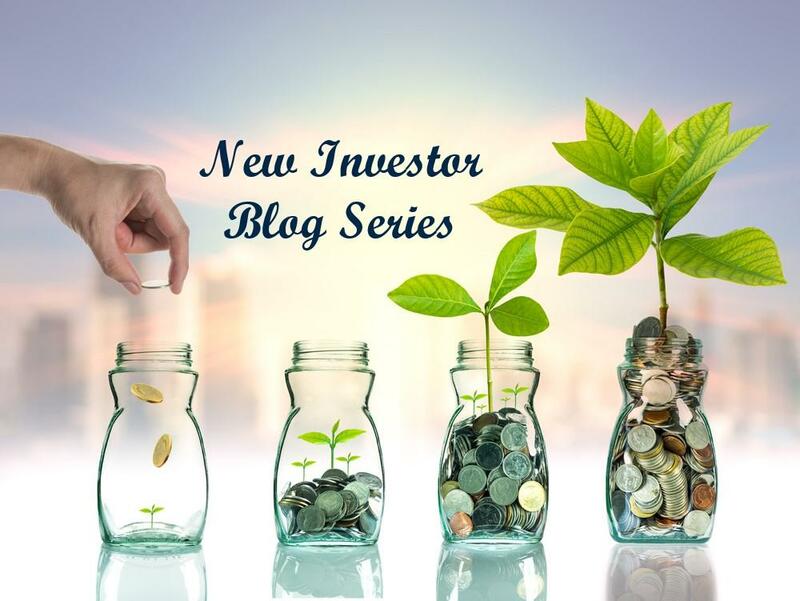 Baron Financial Group’s New Investor Blog Series will consist of blog posts that provide general information on a range of investment topics. The series aims to provide new investors with basic investment information. A 90-second read by Victor Cannillo: Rebalancing is one of the most important tasks we perform as we manage our clients’ investments. The concept of rebalancing is simple. When creating your long-term financial plan, we assign target percentages for different asset classes. It’s natural that as time passes, stocks and/or bonds gain or lose value. When that happens, the corresponding segments of your portfolio will also gain or lose value. Without taking action, you will no longer own investments in the desired percentages, and your long-term plan will be off-kilter. That’s where rebalancing comes in. It returns your portfolio to the proper mix of stocks, bonds and cash. Studies have shown that rebalancing makes sense whether the economy is in the throes of a terrible recession or in the midst of a great manic bubble. It works in both good and bad market conditions and improves absolute performance. When markets become overbought and overpriced, a portfolio that is not rebalanced may lose much of the unrealized gain (the profit that would result in the sale of the investment) in that asset class. During the three longest and worst bear markets prior to 1980, the rebalanced portfolio clearly outperformed its never-rebalanced counterpart. But aren’t we missing out on gains because we’re selling asset classes that continue to outperform? No. Rebalancing facilitates the capture of the gain before the asset class experiences a correction. Because no one can successfully time the market, trying to stay in – to ride the wave – is a risk no long-term investor should take. Historical performance proves it. During the bull market era of 1980 through 2002, rebalanced returns were substantially higher during volatile markets. 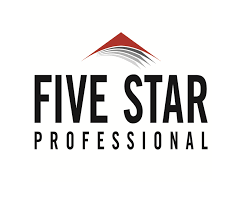 Our clients’ specific goals, needs and risk tolerance guide the actions we take on their behalf. As your financial advisor, we want you to understand what’s behind the decisions we make about your portfolio. The Investment Committee regularly reviews your portfolio to make sure the assets in your portfolio meet our strict investing criteria. Next comes rebalancing to ensure that your investments are allocated properly based on the targets established in your personalized plan. We will sell the over-weighted asset classes and buy the under-weighted asset classes. The process not only forces us to sell high and buy low, but it also reduces long-term portfolio volatility. It’s necessary to achieve the value-added benefits of diversification. Rebalancing also takes any guesswork out of investing. While we certainly don’t depend on crystal balls to make investment decisions, we do trust in our long-term financial plans. The decision to buy or sell isn’t based on hopes or fears of where the market is heading, but instead, it forces changes solely because asset classes are out of whack with your long-term plan. We will continue to buy low and sell high as we rebalance your portfolio, smoothing out the volatility, finding steady growth and building wealth to help you reach your goals. Click here to learn more about what goes into developing the right investment strategy. If you have any questions about the topic of rebalancing or the decisions we make for your portfolio, reach out to the Baron Financial Group Team.